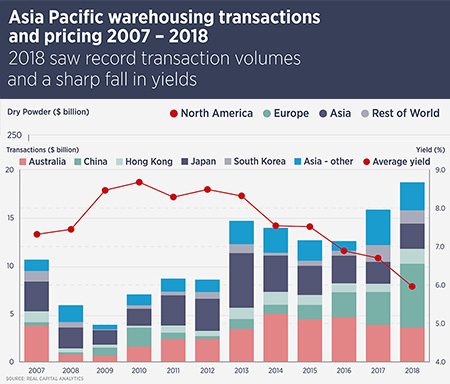 Asia Pacific saw record investment volumes in the industrial and warehousing sector last year, while overall capital flows remained strong. 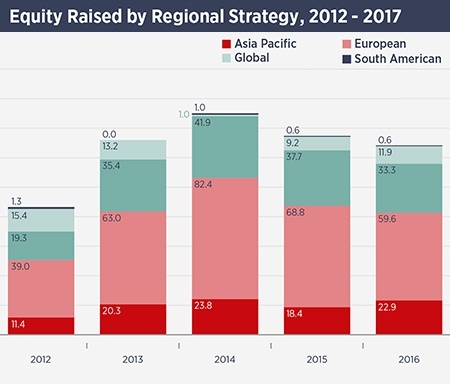 International investors in China broke new ground with fund launches in the first quarter of 2019. 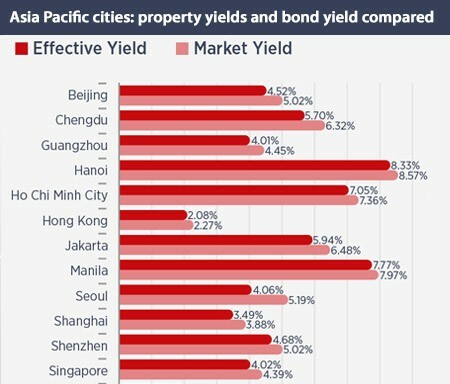 Have the latest insights into Asia Pacific's real estate markets sent directly to you. 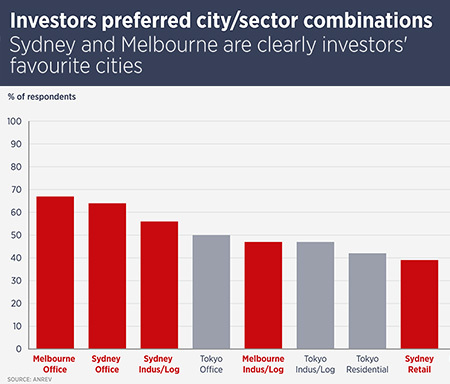 Australia’s largest cities are the favoured destination for investors in Asia Pacific real estate funds. 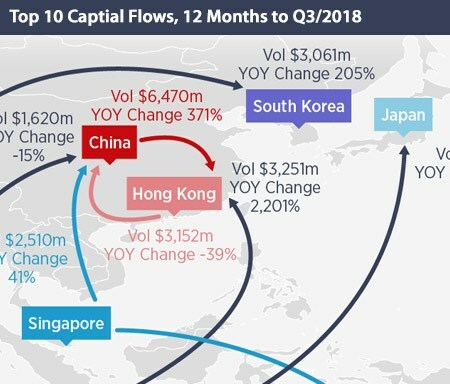 Capital flowing from the US into Asia Pacific was more important than intra-regional capital in the third quarter of 2018, data from Real Capital Analytics show. 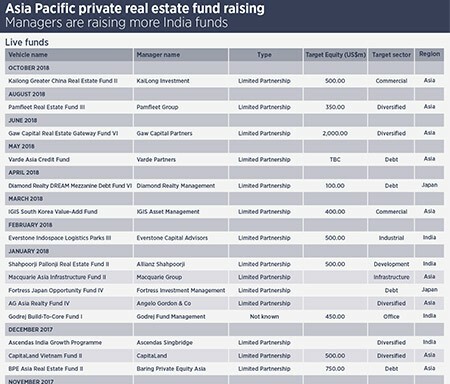 The biggest fund closings in 2018 may have been for pan-Asian vehicles, but fund raising data compiled for Prospects by Property Funds Research, shows more India funds are in the market. 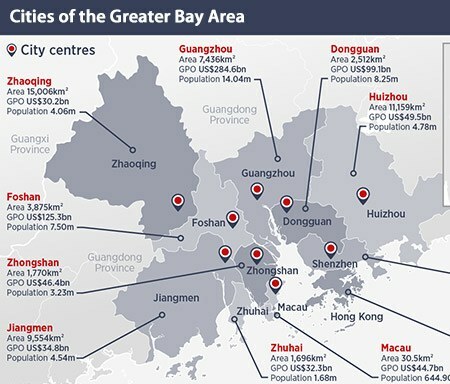 The integration and development of the Greater Bay Area is possibly the most exciting real estate opportunity in China. 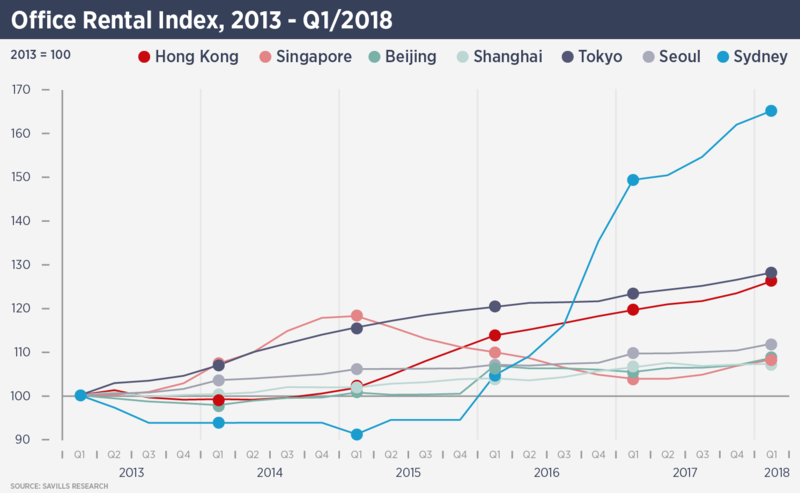 Interest rates are trending upwards across the world, led by the US, where the Federal Reserve Bank is trying calm the economy. 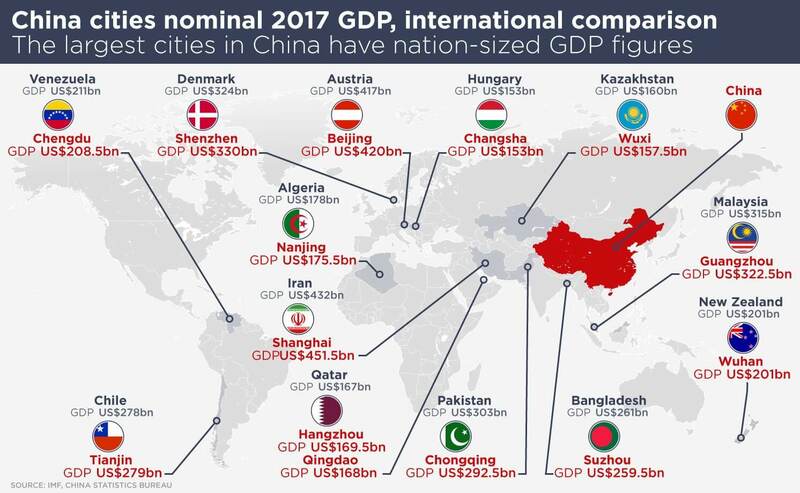 Everyone is familiar with the story of China’s growing economy, but the scale of this growth can be hard to fathom without comparisons. 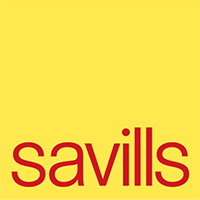 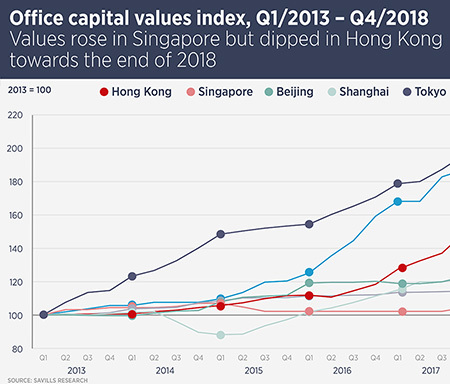 Savills data show office capital values rising in the third quarter for Singapore, while in Hong Kong, values dipped slightly. 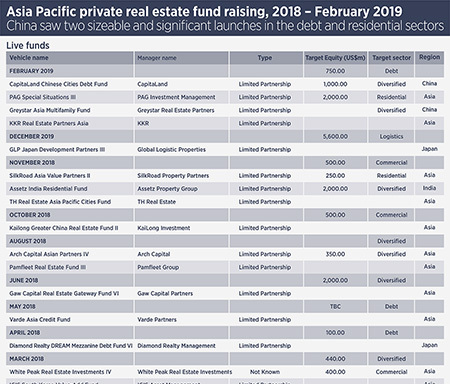 This year could set a new record for Asia Pacific private equity real estate fund-raising as new vehicles continue to pull in capital. 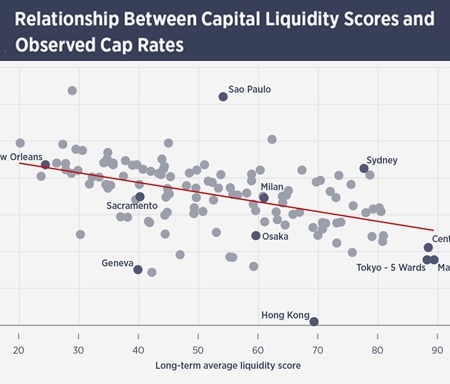 More liquid real estate markets attract higher prices, Real Capital Analytics research shows. 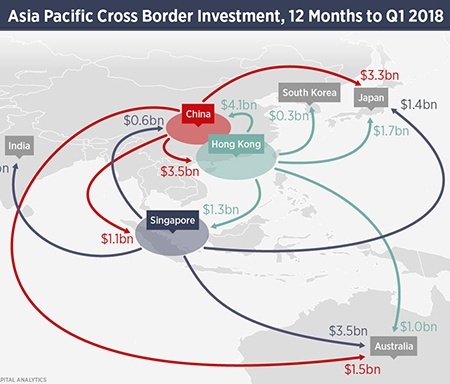 Cross-border activity in Asia Pacific is at a 10 year high, according to Real Capital Analytics. 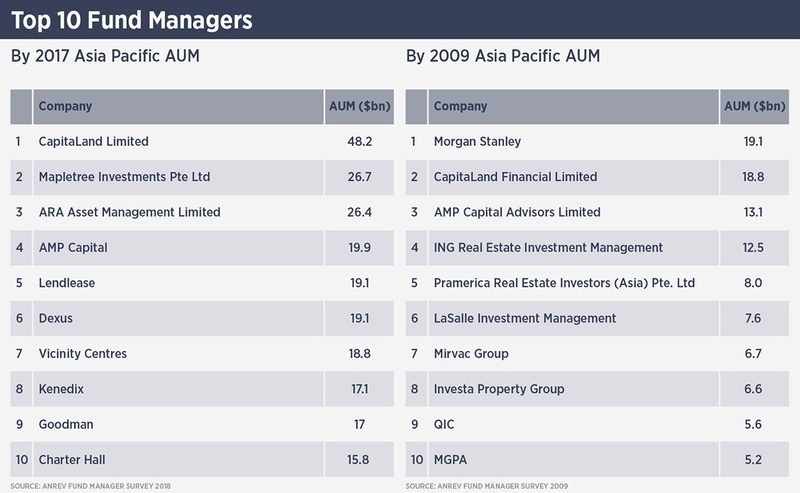 The tables above show clearly how the Asia Pacific real estate environment has changed in recent years. 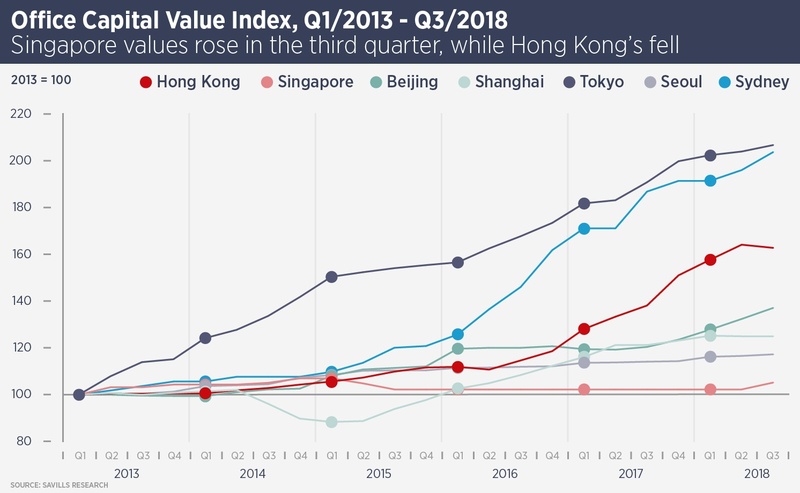 Office markets in Sydney and Tokyo are racing ahead of the rest of the region but other major cities are showing solid performance.